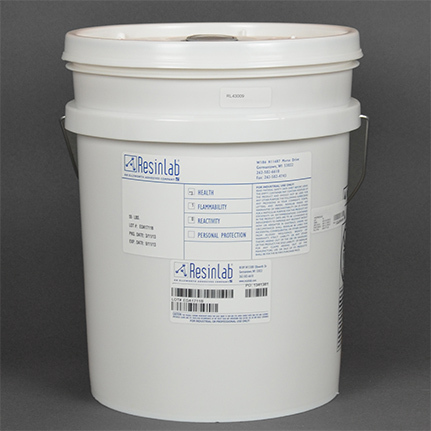 ResinLab EP1112NC Clear is a two component, room temperature curing, unfilled epoxy encapsulant that is used for small to medium sized castings and penetrating circuitry. It is electronic grade, low viscosity, flexible, good wicking, gives good air release, and has excellent thermal shock and cycling properties. It is resistant to most organic solvents and water.